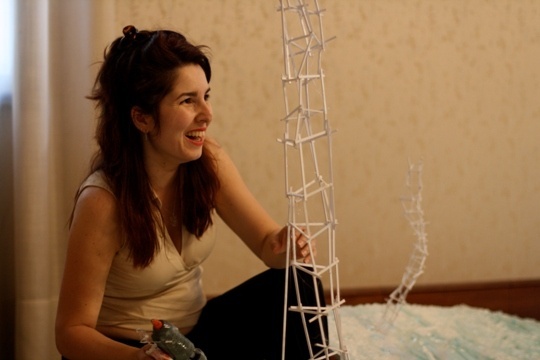 In every field, Marya has introduced new ways of thinking and radical contributions to the renewal of creativity and techniques. Her works initiate a profound questioning of the boundaries of the artwork and art practice, challenging the status of art as a privileged object. Conceived out of a desire to shift traditional methods and materials toward less concrete forms and objects. Lives and works in Yogyakarta, Indonesia since 1984. 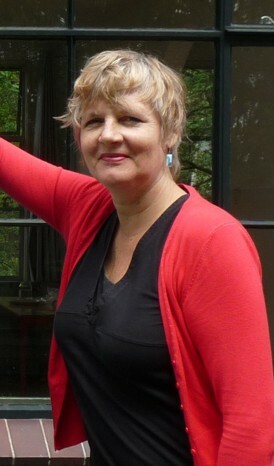 Mella Jaarsma was born in Emmeloord, the Netherlands at 9th October 1960. She grew up in Netherlands and studied visual art at 'Minerva' Academy, Groningen (1978–1984), after which she left the Netherlands to study at the IKJ (Art Institute of Jakarta, 1984), Jakarta and at ISI ( Indonesia Institute of the Arts, 1985–1986), Yogyakarta and stayed ever since in Indonesia. Her work has been presented widely in exhibitions in Indonesia as well as in international art events.